New Pokemons X/Y! 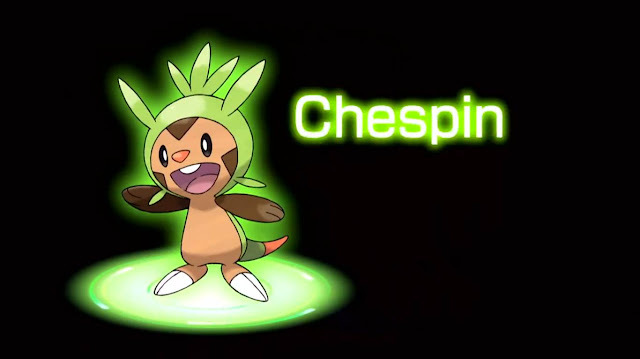 Froakie, Chespin and Fennekin. In the first official presentation by Nintendo this year, the focus was on their all-time favourites, ever-so-cute, very legendary Pokemons. I've got to be honest that the last I played was Pokemon Black and White, and since they decided to milk the franchise with Black 2 and White 2, i honestly thought that was it for our childhood-favourites. But fortunately, they preserved. With the new Pokemon X/Y, the first of titles which are not related to anything in the colour palette, you can see that Nintendo has brought quite some major changes to the franchise, good changes. From its launch trailer (below), Pokemon X/Y will be a little more 'active' featuring a 3D, stereoscopic world with some redesigned environment and even adding dynamic battles. First impressions of Pokemons looking like they are actually battling is, to say the least, amazing. 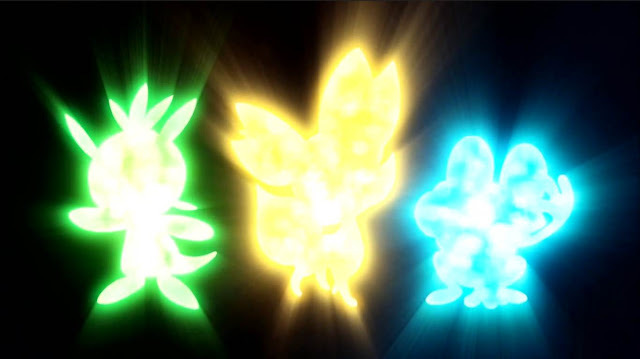 And as always, keeping with the tradition, Pokemon X/Y will similarly start with 3 types of Pokemons. 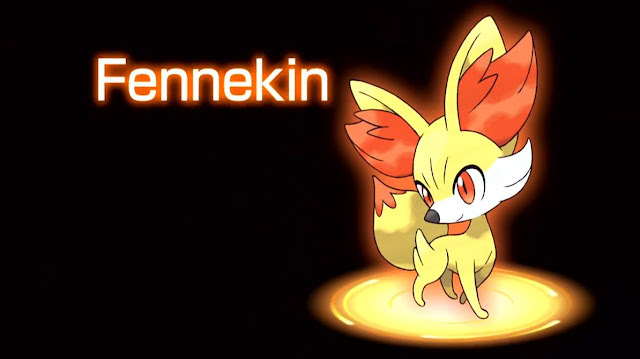 Froakie the water type, Chespin the leaf type and Fennekin the fire type. And oh my do they all look extremely cute, and cuddly! 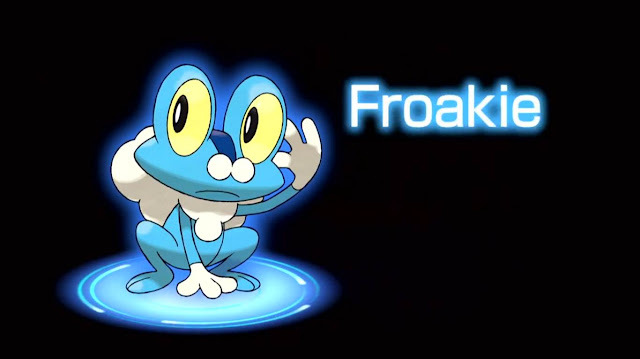 I'm personally going for Froakie though, what about you? So now you must be wondering when the Pokemon X and Y be available, and here's one major change in how Nintendo will start publishing them. In past titles, a launch in Japan and North America (any other country in the world) has always been separated, by months and even years. But for the first time ever, Pokemon X and Y will be launching globally, on the same day, somewhere in October. This news specifically came about as Nintendo also announced that Pokemon X/Y will be capable of connecting every players around the world together to trade, battle, or whatever they have now. Unfortunately it will only be available on Nintendo's 3DS and not the Wii U.